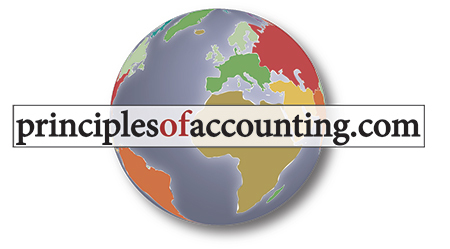 The purpose and functioning of a process cost accounting system. The concept of equivalent units of production. 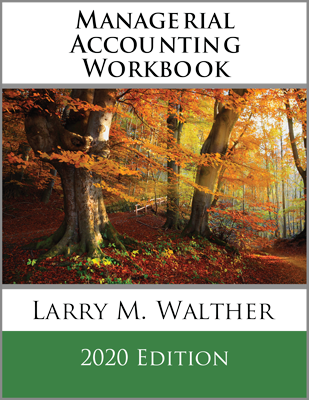 Chapter 20 introduces process costing. Process costing is suited to situations where goods are produced in a continuous process, such as refining of petrochemicals. The method is compared to job costing, and a detailed illustration is developed. Process costing begins with the concept of equivalent units, which is the amount of in-process production expressed in terms of finished units. Cost per equivalent unit is measured and becomes the basis for final cost allocation between work in process and finished goods. 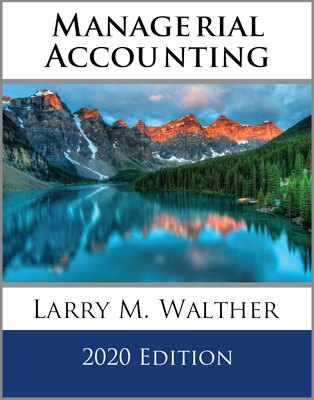 The book illustrates the weighted-average cost method, although other techniques (FIFO) are possible. A cost of production report provides a composite view of the entire process costing method, and gives rise to a series of journal entries. Activity-based costing is an alternative technique that looks at organizational activities and identifies the related costs. Those costs are then assigned based on how a particular activity is consumed in production. 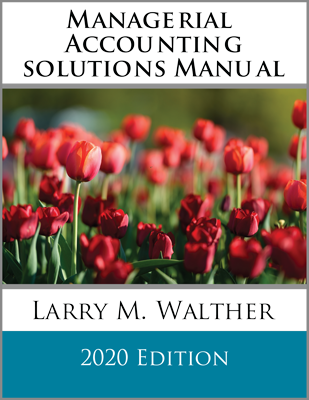 The chapter outlines a series of steps that can be followed to implement ABC. A case study is used to demonstrate ABC and its impact on the decision process.